Half the Price of Home Care! We Find Funding & Grants for You. We Proudly Serve Monmouth County and the Surrounding Area! Ask Us about Transportation. 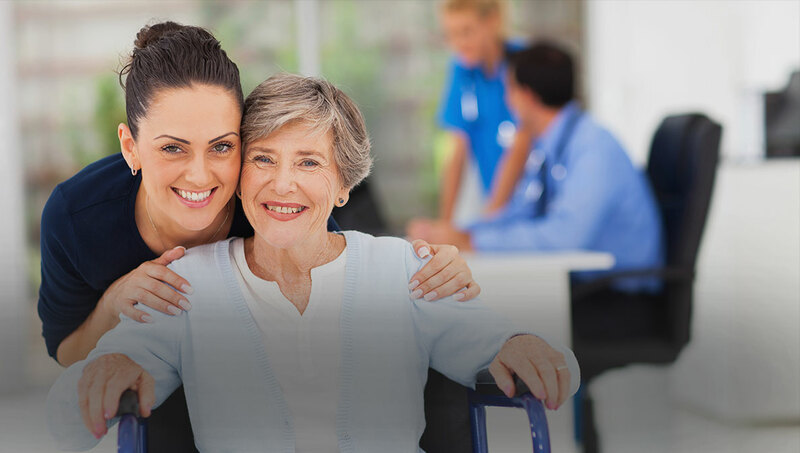 Welcome to We Care Adult Care, Inc.
We Care Adult Care, Inc. is an adult day care center based in Red Bank, NJ. For nearly 20 years, we have been making the lives of seniors more enjoyable and stimulating with our dedicated adult day care services. Our Red Bank facility was opened in 2000 by Registered Nurse Tracey Christenson Wolfman, RN, MA to fulfill her passion for providing superior senior care for the elderly. She is an expert speaker about adult day care and caregivers specializing in the elderly with a focus on Alzheimer’s disease and dementia. 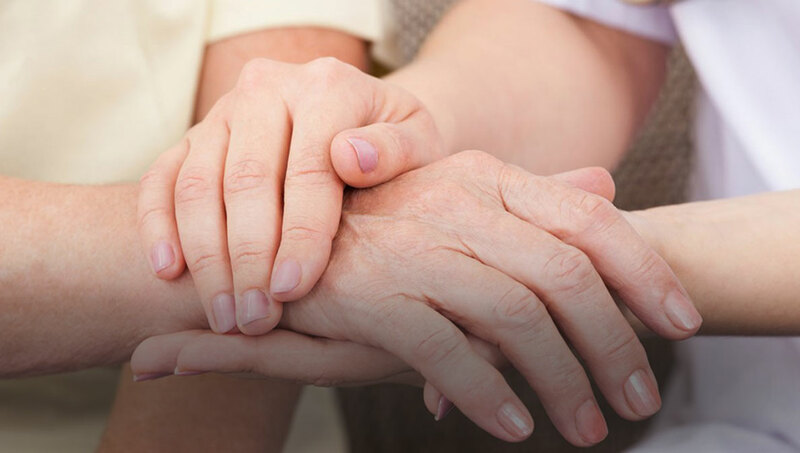 We Care is a cost saving alternative to long term care living. 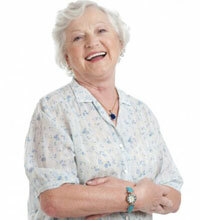 Our adult day care center is licensed by the New Jersey Department of Health and Senior Services. 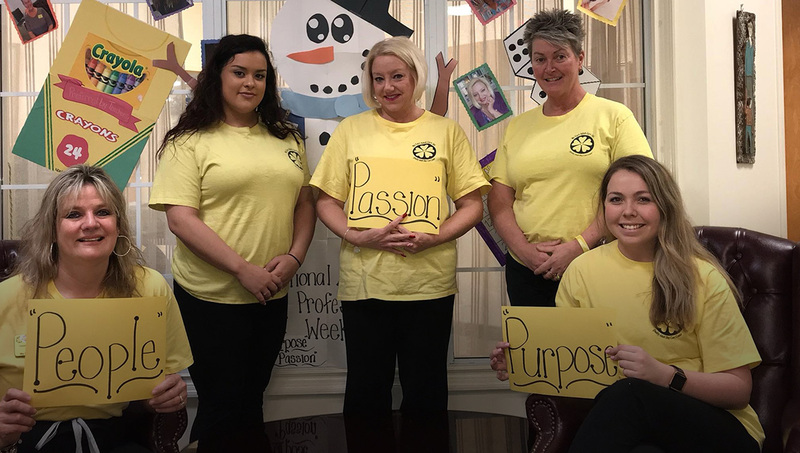 "We Care Adult Care gave me the opportunity to go about my daily responsibilities without worrying about whether or not my mother was all right. I knew she was safe and secure with you. 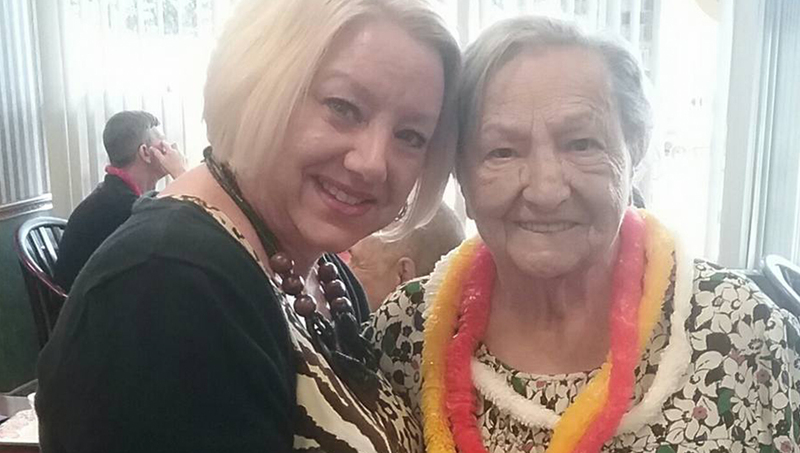 I became free knowing that she was well taken care of by the staff of We Care." Don’t let another day slip away!